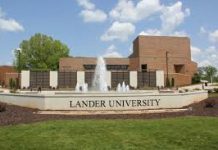 Lander University announced the promotion of Crystal Rookard to vice president and general counsel. Rookard joined Lander in 2017 as the university’s first general counsel. 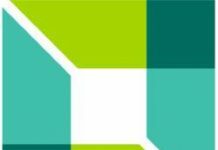 Reporting directly to Lander President Richard Cosentino, Rookard plays a vital role in providing legal and strategic advice to the president, Board of Trustees and other senior administrators. 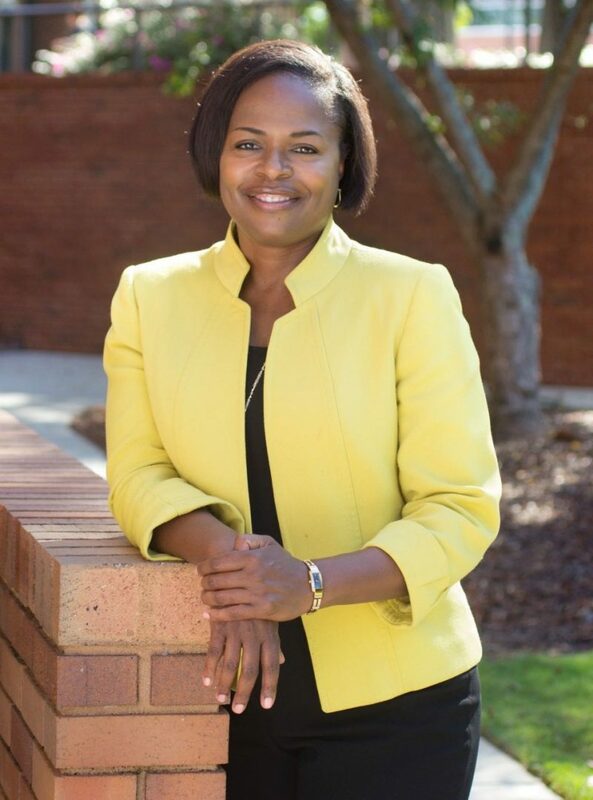 Lander University announced today the promotion of Crystal Rookard to vice president and general counsel. She reports directly to Lander President Richard Cosentino, and plays a vital role in providing legal and strategic advice to the president, Board of Trustees and other senior administrators. Since joining Lander in 2017 as the university’s first general counsel, Rookard has been busy making the position her own. In addition to developing an infrastructure for legal policies and procedures, she has also assumed supervision of the university’s Office of Human Resources and has overseen the organization of the Diversity Advisory Council. A graduate of the University of South Carolina School of Law, Rookard has extensive experience in the areas of employment, government and higher education law. She has also conducted training courses on employee relations, human resource management, anti-discrimination, sexual harassment, supervisory training, Title IX, Clery Act, Campus SaVe Act and various workplace laws. 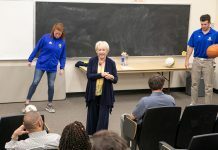 She has also made an impact among Lander students.